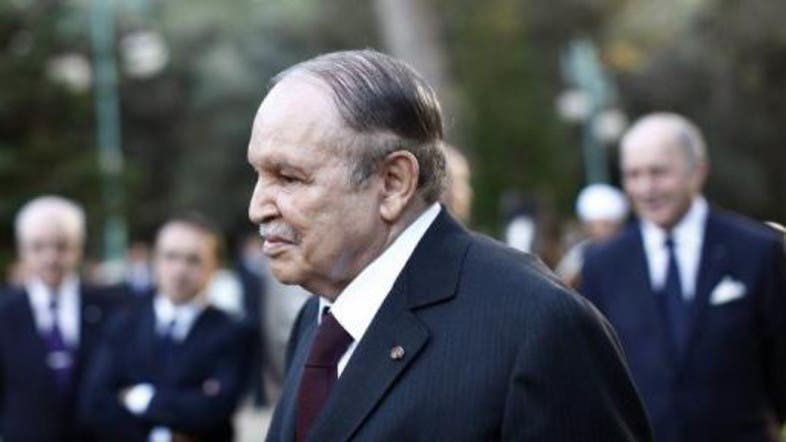 Algeria’s President Abdelaziz Bouteflika made several top cabinet appointments Wednesday, his office said, in a surprise reshuffle seen as strengthening the ageing leader’s hand seven months ahead of presidential polls. 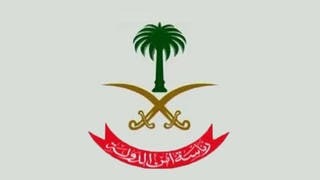 The changes to the government headed by Prime Minister Abdelmalek Sellal affect key ministries, including interior, defence and foreign affairs, the presidency said in a statement. “It’s a war cabinet to prepare for the presidential election” in April 2014, political analyst Rachid Grim told AFP. General Ahmed Gaid Salah, considered close to Bouteflika, was named deputy defense minister while retaining his post as army chief, while Tayeb Belaiz, who heads the constitutional council, was appointed interior minister. Ramtane Lamamra, a seasoned diplomat, was appointed the new foreign minister, and former labour minister Tayeb Louh was tasked with heading the justice ministry. Bouteflika, who has been in power for 14 years, retains the defence ministry, while the energy and finance portfolios held by Youcef Yousfi and Karim Djoudi remain unchanged. The reshuffle, a year after the last cabinet was formed, is one of the first major actions by the 76-year-old president since he returned home in July following an absence of almost three months due to health problems. He was flown to Paris in April for hospital treatment after suffering what his doctors described as a mini-stroke. The reshuffle also comes just two weeks after Bouteflika’s National Liberation Front chose Ammar Saidani as its new secretary general, amid an internal political crisis in the party that has ruled Algeria since independence from France in 1962. The six FLN ministers who had opposed Saidani were removed from the cabinet, and experts believe his appointment has allowed Bouteflika’s supporters to tighten their control of the party in the run-up to next year’s leadership contest. “The FLN will support the candidate proposed by the presidential clan,” said Rachid Grim, adding that the new interior minister will be in charge of preparing for the election. Wednesday’s shake-up saw 11 ministers mark their entry into government, including four regional governors, while eight changed their portfolios. Separately, private media have reported changes to sensitive structures within the armed forces, apparently rolling back the influence of the secretive DRS military intelligence agency, sometimes referred to as “the only real power in Algeria”. Military communications have reportedly been placed under the control of the army chief, and the DRS’s military police, known for conducting numerous corruption probes, has been dissolved, according to Algerian daily En-Nahar. Political analyst Rachid Tlemcani agreed that the cabinet appointments strengthened Bouteflika’s hand. “He has increased his powers by appointing people close to him, such as the new Interior Minister Tayeb Belaiz, in anticipation of the presidential election,” Tlemcani said. Bouteflika’s fragile health has seriously weakened his chances of standing for a fourth term in office, although his supporters have not given up on the idea. Countering speculation about his ability to rule, the president has been pictured by state media, both in the Paris hospital where he convalesced and back in Algiers, receiving Prime Minister Sellal and General Salah and discussing the daily affairs of government.